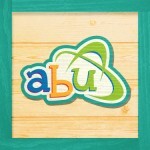 The NEW ABU Sticker Store – Make Any Diaper FUN! Shop Now! WARNING: Stickers will encourage playtime and cause bedtime difficulty!